Mary Marie Parks, formerly of Marr, will be celebrating her 90th birthday on Feb. 11. Through the years, Mary worked at the Washington County Treasurer’s office. Then, along with her husband Walter, they owned and operated Parks General Store in Marr for over 50 years. During these years they raised six children; Julie, Mark, Marla, Bill, Lisa and Kent. Mary enjoyed cooking, baking, embroidery, quilting, gardening and reading. While living in Marr she was a faithful member of the Creighton Ridge Church of Christ. 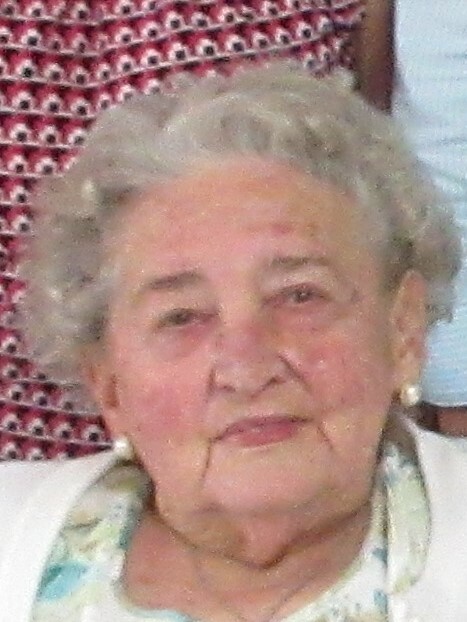 Now, as a resident of The Arbors in Woodsfield, she still enjoys reading and attending church services and activities. A family get-together is being planned in her honor. She would enjoy a visit or cards, which may be sent to Mary M. Parks, The Arbors at Woodsfield, Room 108, 37930 Airport Road, Woodsfield, OH 43793.